Local political parties began wrestling with a new challenge this week: Thanks to a brand-new state law, state primaries will be held the same day as the federal primaries. This year, that's June 25, three months earlier than previously. For Democrats in the city, the challenge is particularly tough: assessing what is turning out to be an unusually large group of candidates under a tight deadline. Individual legislative-district committees started holding their designating meetings this week. All four City Council district seats will be on the ballot in November. Incumbents Adam McFadden (southwest district) and Michael Patterson (northeast) are seeking re-election. But two district Council members – Elaine Spaull in the East District and the Northwest District's Molly Clifford – aren't running again. At least four people have expressed interest in Spaull's seat, and five are reportedly interested in Clifford's seat. Four seats are up on the Rochester school board, and one incumbent, Liz Hallmark, said this week that she won't seek re-election. Longtime board member Willa Powell is seeking re-election. Beatriz Lebron, and Judith Davis, both of whom previously won elections to fill unexpired terms, are running. And at last count, six other people have said they want to run for school board. Among them: a slate that includes Davis; Rochester educator and activist Howard Eagle; Andria Bryant, a member of the steering committee of MAMA, the Movement for Anti-Racist Ministry and Action; and Clifford Florence, the associate minister of the Central Church of Christ. In the County Legislature, two Democratic incumbents aren't seeking reelection. One of them is James Sheppard, who represents the 23rd district. Several candidates have expressed interest in that seat. Mark Muoio, who currently represents the 21st legislative district, is running for a City Court seat instead; he works as the director of the Housing and Consumer Law Unit at the Legal Aid Society of Rochester. Three other people are also seeking designation for one of the two seats up on City Court: Melissa Barrett, who was recently appointed to the court by Mayor Lovely Warren; Rochester school board President Van White; and Aaron Frazier, an attorney with Harris Beach. 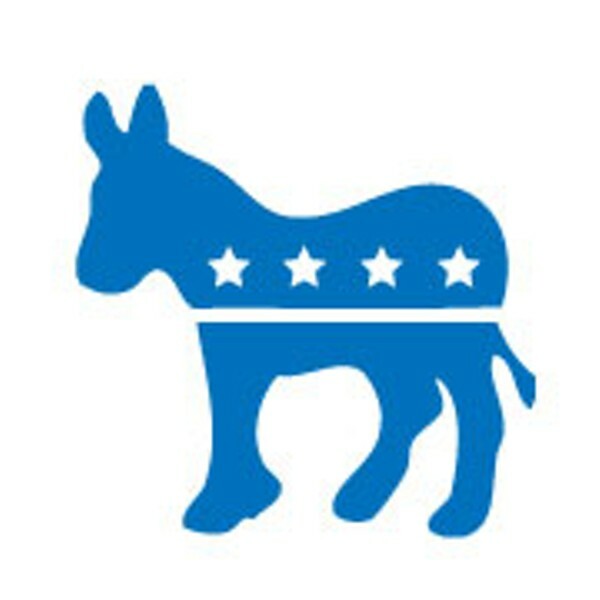 Monroe Democrats will hold their designating convention on February 13.